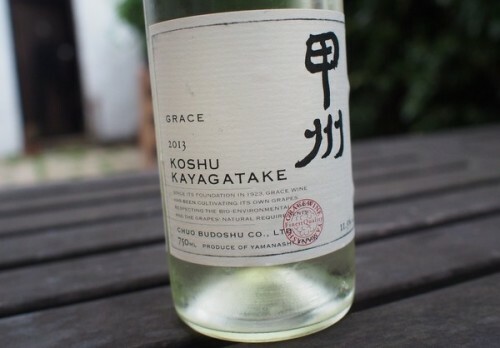 Koshu is a Japanese grape variety. It produces large bunches of pink-skinned grapes, which are used to make white wine. Often it’s quite neutral, but here’s one that has some real interest. I had a Grace Koshu Barrel 2013 last year and was also surprised by how good it was.